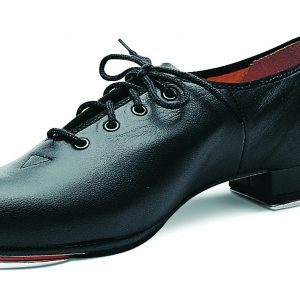 Low heel canvas tap with toe taps. Two eyelet tie canvas upper. 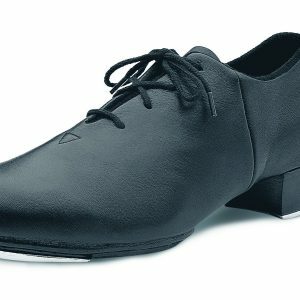 2cm heel. Resin sole. Fitted toe plate. 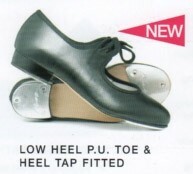 Low heel canvas tap with toe taps.